Looking back we have come from far as a Mission Moving Company. More than 10 years of being in the business have molded us. Now we can confidently claim the top slot in Mission Movers. Three Men Big Muscles mover moves items for clients from Mission, Chilliwack, Maple Ridge and the entire province. We know every moving need and we work to provide that to all people. Before we move we want the clients to be ready. Don’t be stressed up though. Just pack what you can and leave the rest for our skilled workers. In fact, if you think that you can spoil your goods, let us do all the packing. When you call us, we will give you a free quote and determine the necessary tools for work. You can disconnect the fridge, washer, and other huge appliances. We have equipment for the heavy lifting of such goods. Once you are ready, we will come and do the remaining packaging. We will then sort the goods and load them onto our trucks. We do handle fragile items with care at no extra cost. The rest is simple; heading to your desired destination. You can have regular updates on the moving process, especially for long-distance moves. 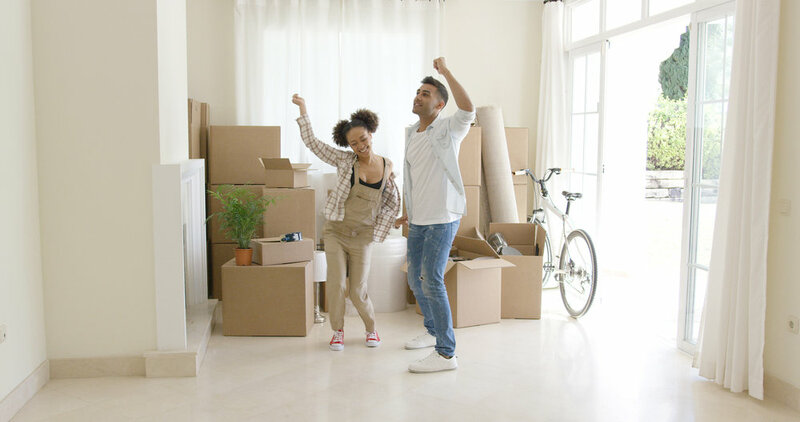 Once you are satisfied with our moving, we will help you unpack and settle into your new home. Three Men Big Muscle movers make long-standing relationships with the customer. We understand that you will come back only if you get impressed by our services. Timing to move during off-peak will be more beneficial to you. First, you will have the exclusive services. The second advantage is that prices are fairer during off-peak. This does not mean that you must wait for the time when most people don’t move. You can always contact us at any time because we have enough capacity to handle all our clients. 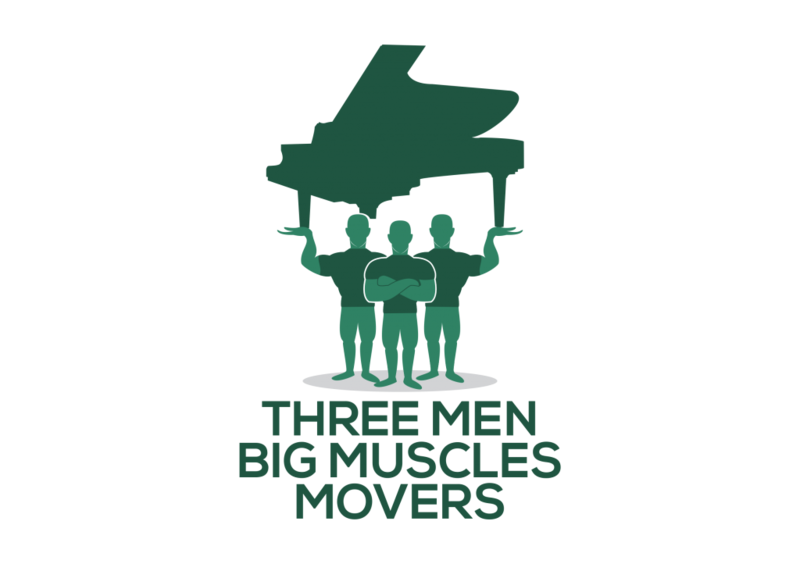 Whenever you need to move in Mission BC, remember that Three Men Big Muscles is the mover of choice. We always make moving an interesting experience.